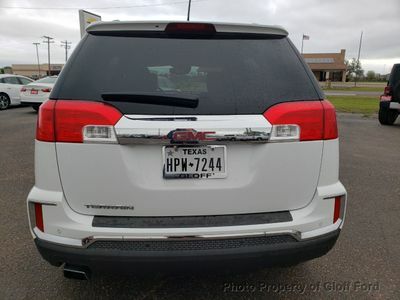 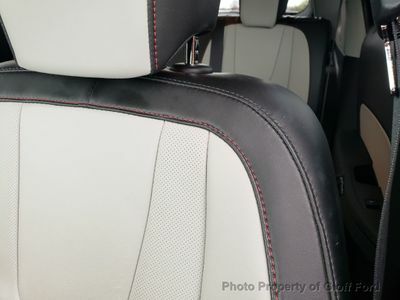 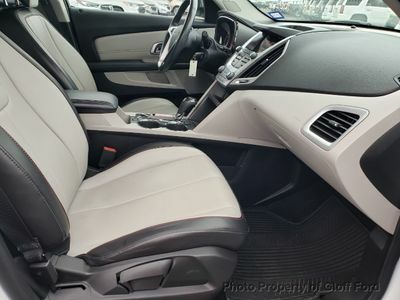 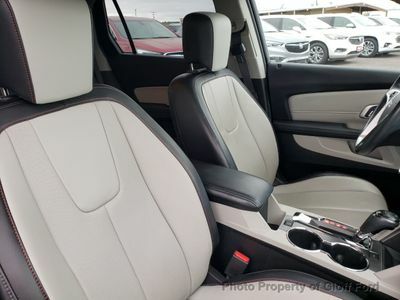 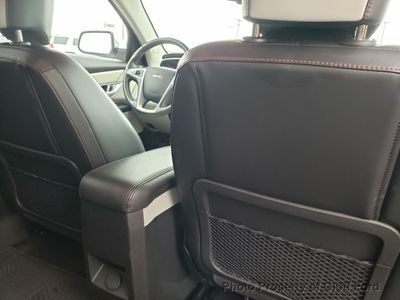 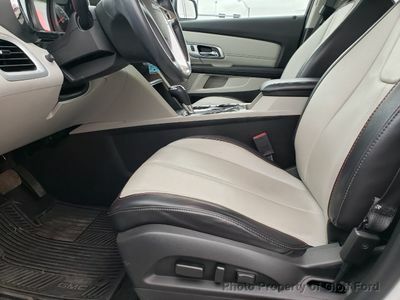 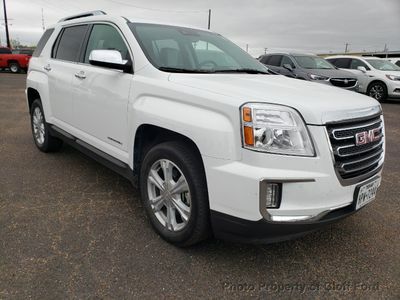 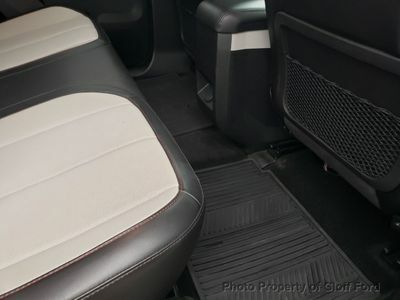 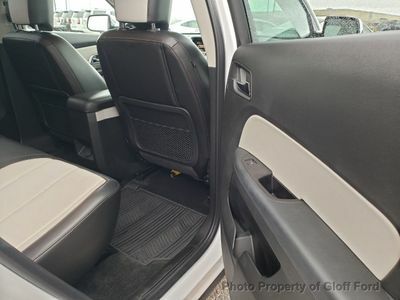 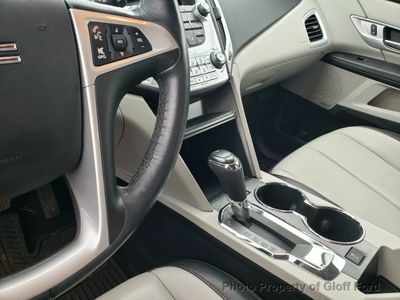 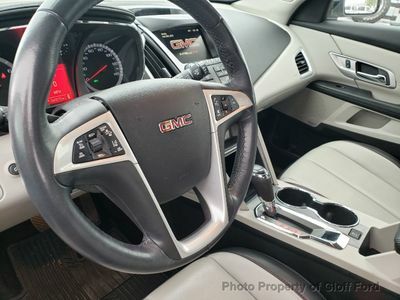 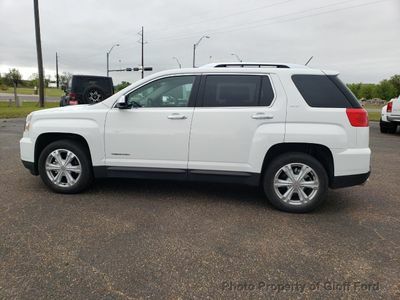 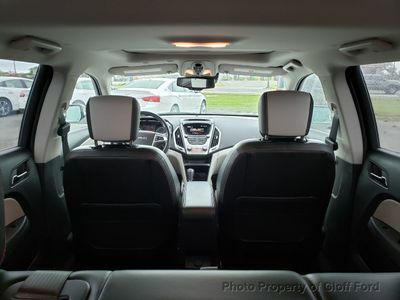 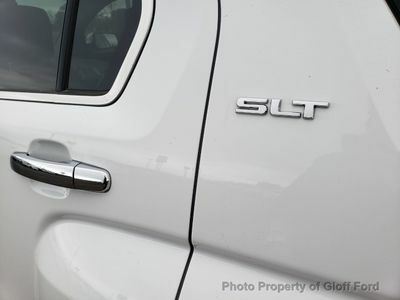 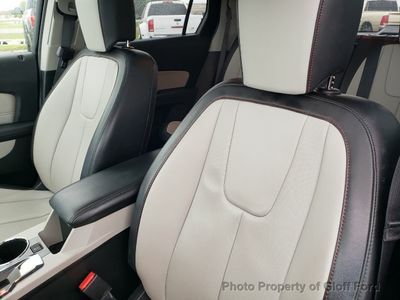 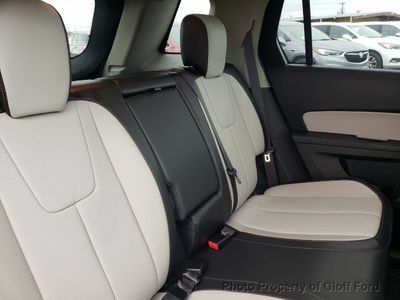 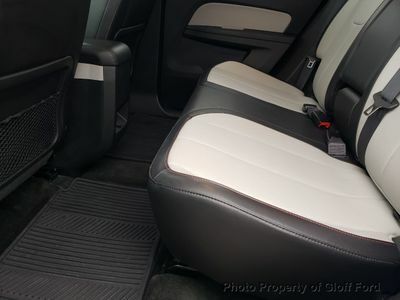 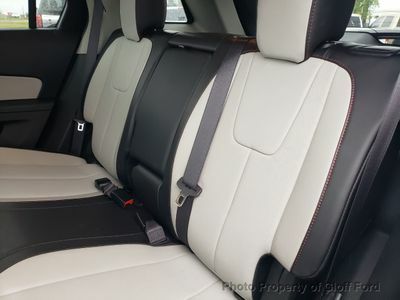 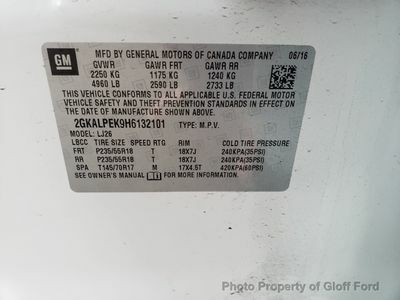 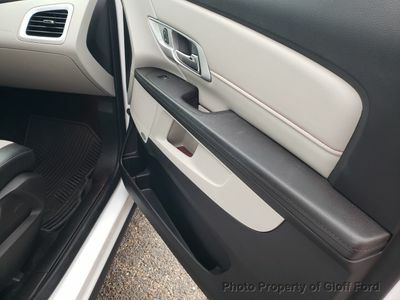 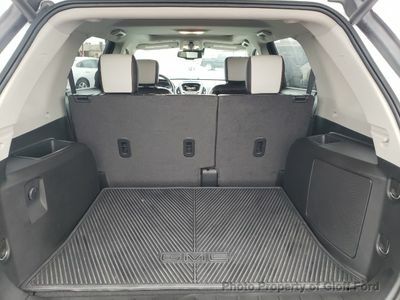 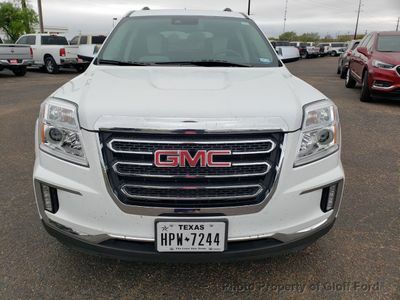 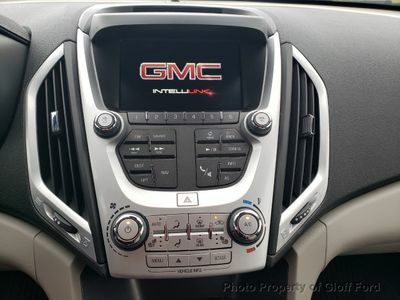 This GMC Terrain also includes Power Driver's Seat, Climate Control, Tachometer, Digital Info Center, Privacy Glass/Tinted Windows, Power Steering, Power Windows, Steering Radio Controls, Power Mirrors, Lthr. 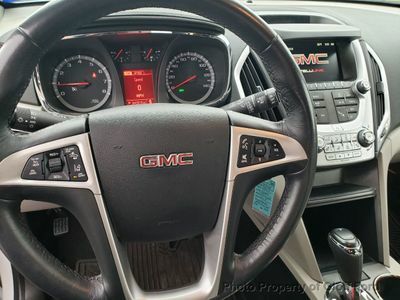 Steering Wheel, Driver Airbag, ABS Brakes, Passenger Airbag, Traction Control, Intermittent Wipers, Side Airbags, Dynamic Stability, Rear Defogger, Security System, AM/FM, Subwoofer, Touch Screen, Satellite Radio, Vanity Mirrors, Center Console, Heated Mirrors, Child Proof Door Locks, Daytime Running Lights, Reverse Camera, Side Curtain Airbags, Roll Stability Control, Premium Sound, 12v Power Outlet, Voice Control. 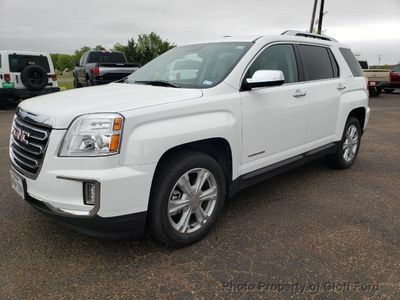 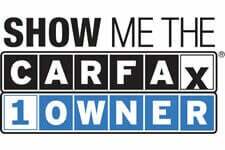 With its 1-Owner & Buyback Qualified CARFAX report, you can rest easy with this Terrain purchase.